Christmas. Just the word alone brings a soft glow to the soul. Images of lights, man in a red suit, baby in the manger, faint sounds of jingle bells and shiny ribboned gifts under the tree. Now let’s throw in a cozy fire, soft quilted blanket, cookies and Jimmy Stewart as George Bailey yelling “Mary!” as he runs through the old drafty house, playing on TV. A peaceful experience. Peace. 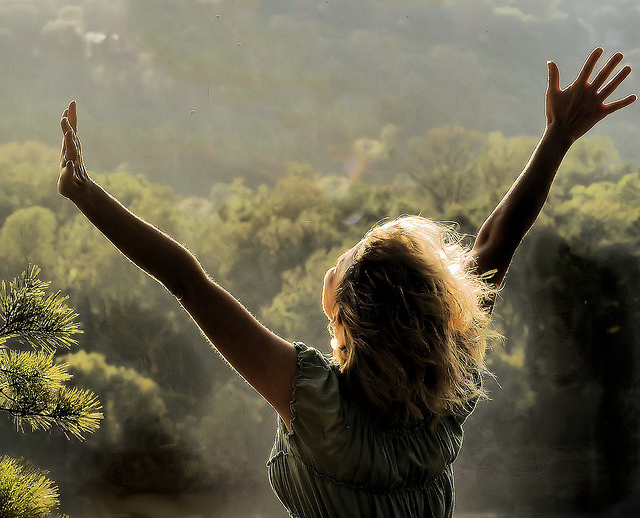 This New Testament word, peace, ‘eirene’ (i-ray-nay) meaning as O. T. shalom does, prosperity, quietness and wholeness. But it literally means ‘to set at one again.’ The word picture is this: picture if you will something of great importance has been toppled over, with it down, effecting life as we know it, chaos, frustration even unrest. When it is erected again, (set at one) then all is well when it is in its place. Remember Adam and Eve sinning in the garden? Thanks guys! The original design, ‘God and man’ had been ‘toppled over.’ Gone were the days of daily walks together in the garden. Jesus came, setting things back in the right place. God and man in right relationship. “The Word became flesh (Jesus) and made his dwelling among us. We have seen his glory, the glory of the One and Only, who came from the Father, full of grace and truth.” John 1:14 (emphasis mine) It may not be the Garden, but God again walking with us. Emmanuel, oh the ‘with us’ of God! Peace is a Person. 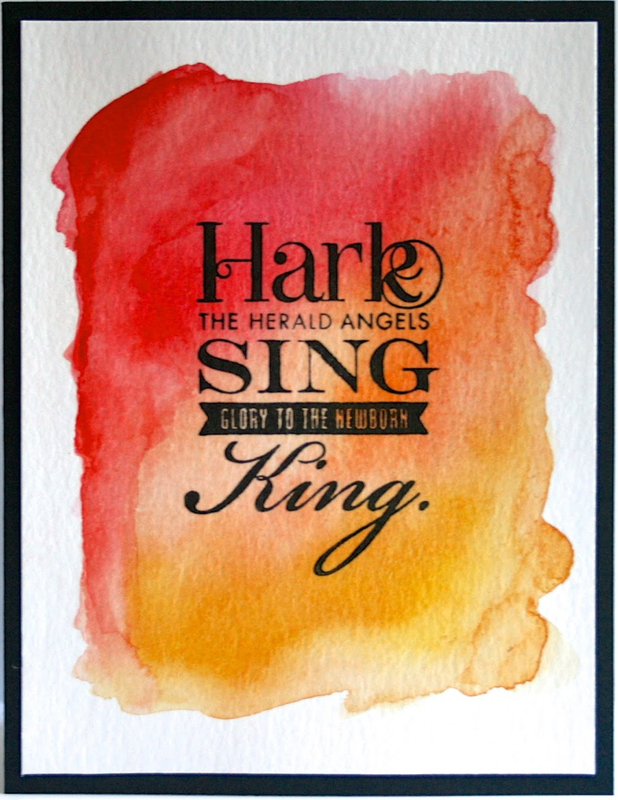 One of my favorite Christmas carols, ‘Hark the Herald Angels sing’, such theology dripping from these song: “Hark the herald angels sing “Glory to the newborn King! 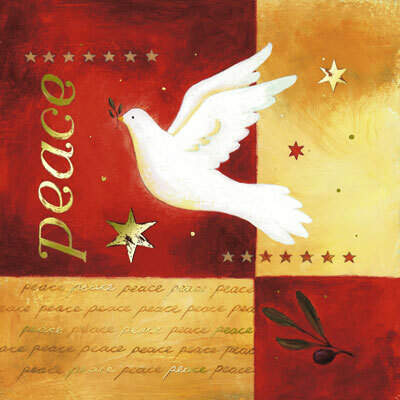 Peace on earth and mercy mild God and sinners reconciled.” Jesus, Peace, God back on earth, setting things right again. God and sinners reconciled. Peace the Person, peace the position is ALWAYS available. John strongly shares “If we confess our sins, he is faithful and just to forgive us our sins, and to cleanse us from all unrighteousness.” (1 John 1:9) Often this verse is used as an evangelistic tool, and a GREAT tool for the Holy Spirit, however, John did not write this to the unbeliever, he wrote it to the Christian. Many of us think, well I gave my heart to the Lord at the altar, “I’m good with the Big Guy.” Are we? How is our heart, unrest? There are times we don’t have a clue as to why the unrest. Ask as King David did, “Search me O God…” (Ps. 139:23) Then… listen. Address what He tells us. As we ‘confess’, we are saying the same thing about it that God does. It actually means to concede, a STRONG word, admitting that you have been defeated and stop trying to win. WOW. Does that define us or what! I am now in full agreement, I align with what You say God. In doing THIS, we are taking what was ‘toppled over’ returning to the original design and bringing Jesus back to His rightful peaceful place. THIS is a daily thing. We mess up, we get cleaned up. Peace restored. Peace is a process. This Christmas as we sing and sway with the Hoo’s in Hooville, drink another glass of eggnog, rip open the thin paper off our packages, and read PEACE across our Christmas cards, may we pause and consider whole heartedly, we, mankind have the opportunity to be at peace, restored back to God. 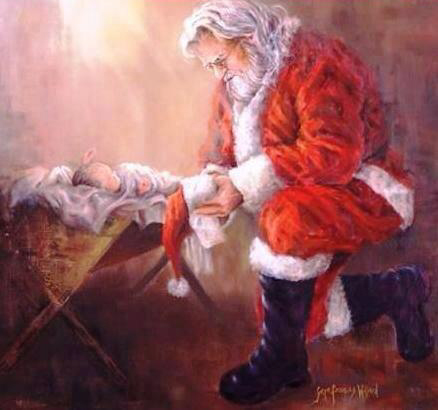 Yes, Peace had indeed come to earth, and He is KING. Peace is a Person, a position, a process. This entry was posted on December 20, 2014 by Inspired Fountain. It was filed under * Miscellanous Stuff and was tagged with Jesus is our Peace, peace, Peace at Christmas.